Photo - 4" x 6"A4 - 8.30" x 11.70"BannerC6 Envelope - 4.50" x 6.37"5.50" x 5.50"8.50" x 23.60"8.50" x 11.70"3.25" x 5.83"2.52" x 5"8.50" x 14"
Get brilliant color quality with an affordable MFP Keep your small-office staff or team of up to four people highly productive with the compact RICOH SP C360SFNw Color LED Multifunction Printer (MFP). 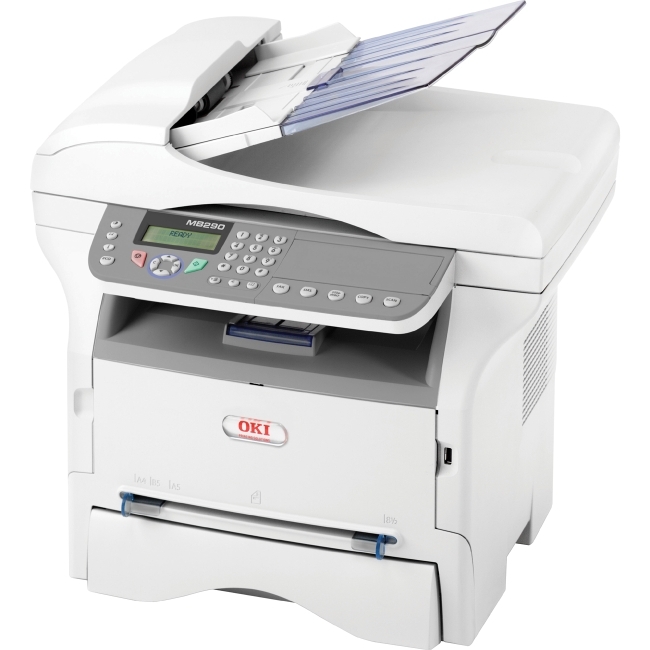 This budget-friendly desktop device offers print, scan, copy and fax, and produces up to 30 pages per minute (ppm). 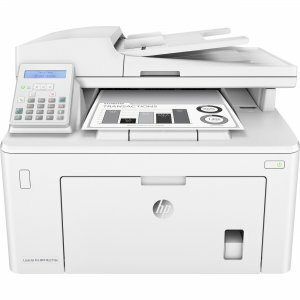 Print documents with up to 1200 x 1200 dpi resolution in color and black and white without slowing down. Plus, reduce overhead expenses with a low cost per page (CPP). Customize your MFP to fit the way you work Make printing more convenient by using smart phones or tablets with AirPrint®, Mopria® or Google Cloud Print™(Coming Spring 2018). Tap your Android™ phone to the Near Field Communication (NFC) tag on your device for quick printing via RICOH Smart Device Connector. Streamline common tasks with a large, color touchscreen that offers tablet-like functionality - the seven-inch Smart Operation Panel (SOP) lets you speed through jobs with one-touch convenience. 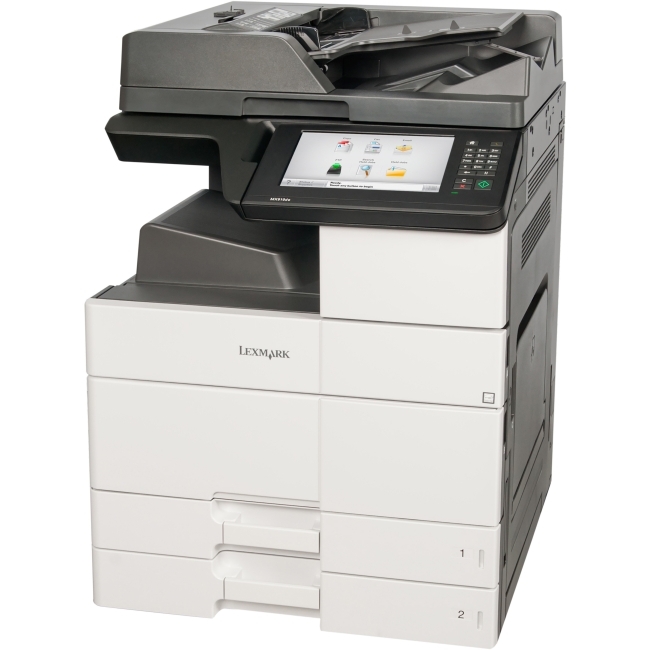 Keep your team productive with a high-performance MFP With a robust 1.2 GHz processor, you can easily produce at least 1,000 pages per month. 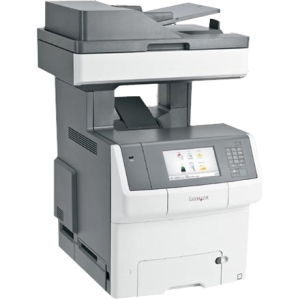 Plus, the Single Pass Document Feeder (SPDF) has scanning speeds of up to 60 images per minute (ipm)1. 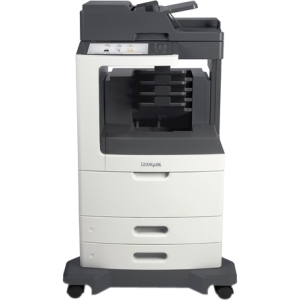 You can also scan two-sided documents in a single pass and load 50 pages at a time for uninterrupted scanning with the SPDF. The SP C360SFNw is always ready to go to work, giving you a first-page-out time of 7.2 seconds and recovery time of just 9.9 seconds. 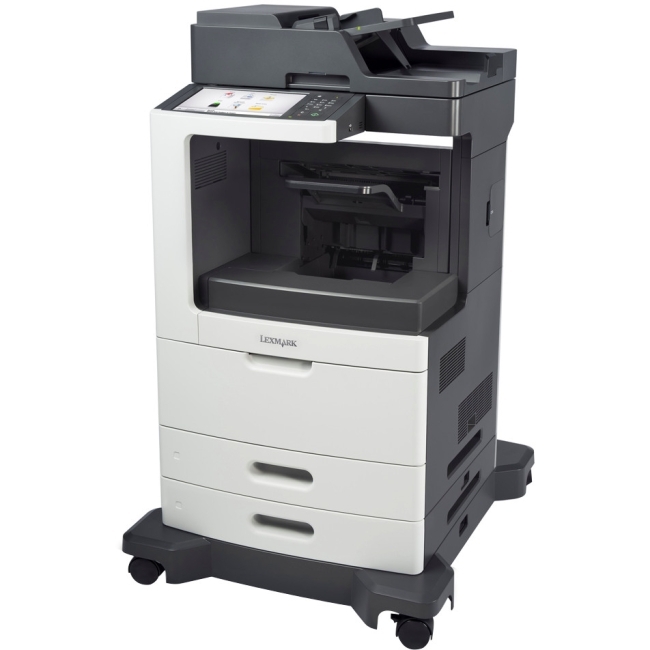 Simplify tasks with a versatile MFP Make jobs easier for your administrative staff with ID Card Scan & Copy - feed double-sided ID cards, receipts and other special media through a dedicated card slot to copy onto single-sided documents and scan simultaneously. 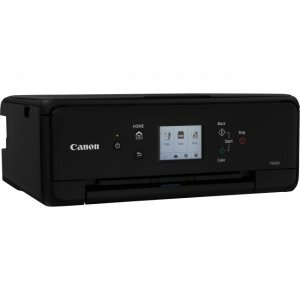 The optional carrier sheet helps protect thinner documents fed through the card slot. Plus, enjoy many scanning options for easy digital sharing, and fax capabilities that let you expedite communications with high-speed transmissions. Stay flexible with a versatile, reliable MFP Use a variety of media to meet your work demands with the standard and bypass trays - support legal-size and letter-size paper, thick paper stock, envelopes and more, and print large 8.5" x 49.6" banners in the bypass tray to attract more customers. Choose from two optional trays to increase paper capacity to a maximum of 850 pages - helping you save time by reducing paper reloads. Plus, load various paper types to move between jobs more quickly. Help protect data with enhanced MFP security The SP C360SFNw includes the latest security protocols - IP Filtering, SSL/TLS and multiple types of authentication - giving you the ability to help safeguard confidential information sent to or from your MFP over your company network. 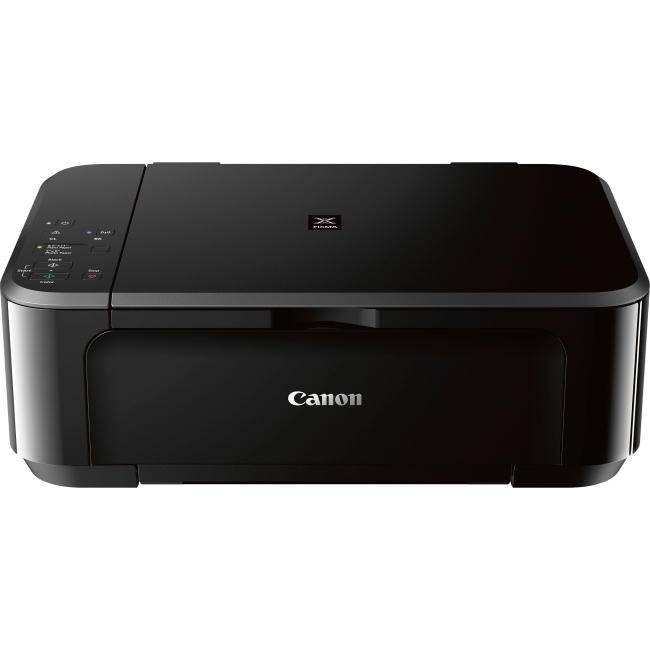 Plus, with Locked Print, you can help ensure that intellectual property and other proprietary information is protected by requiring users to enter passwords to release print jobs at the device.